A case of BSE -- commonly dubbed "mad cow disease" -- has been found on a Scottish farm, though the isolated case posed no risk to human health, the devolved government in Edinburgh said Thursday. Bovine Spongiform Encephalopathy was found on a farm in Aberdeenshire in northeast Scotland. "Precautionary movement restrictions have been put in place at the farm, while further investigations to identify the origin of the disease occur," the Scottish government said. "This is standard procedure for a confirmed case of classical BSE, which does not represent a threat to human health." Scotland's chief veterinary officer Sheila Voas said: "While it is too early to tell where the disease came from in this case, its detection is proof that our surveillance system is doing its job." The appearance of the first cases of "mad cow disease" in 1986 in Britain caused a public health scare that lasted several years. In 1996, it became clear the disease can be transmitted to humans in the form of Creutzfeldt-Jakob disease. The European Union ordered a worldwide embargo on British beef and its derivatives that was lifted in Europe in 1999. China only lifted its embargo on importing British beef in June this year. "It is too early to say if this case is significant," he said, adding that it was likely to be an atypical sporadic case rather than one acquired like an infection. 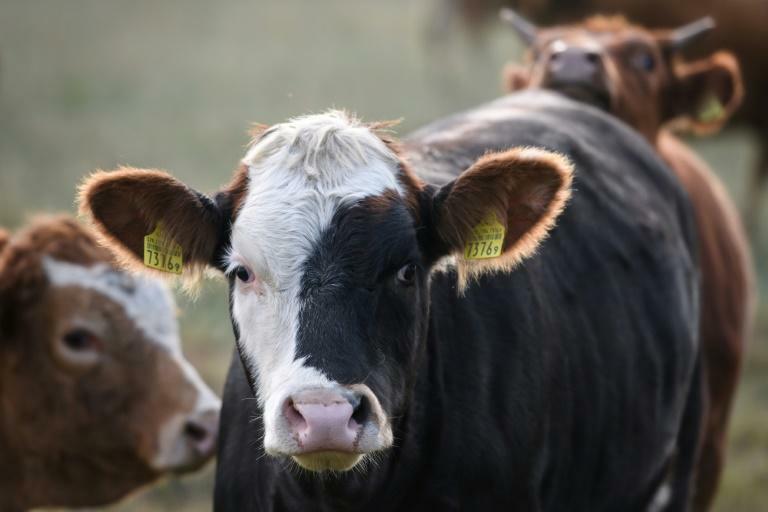 "With effective surveillance, countries without conventional BSE can detect odd cases of atypical BSE, and atypical cases in the UK must be expected."